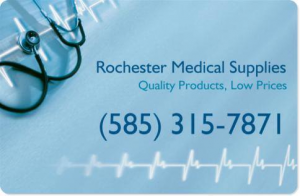 Holland Firefighters responded on 4/8/19 at 1909 Hrs for a report of a structure fire on Main St.
Buffalo Firefighters responded on 4/3/19 at 0513 Hrs for a report of a cardiac arrest on Duerstein St.
Jamison Road Firefighters responded on 4/2/19 for a report of a fire alarm activation at the Elma Conservation Club on Creek Rd. Newstead Firefighters responded on 3/31/19 at 0524 Hrs for a report of an attached garage fire on Stage Rd. Hamburg Firefighters responded on 3/31/19 at 0327 Hrs for a report of a structure fire on Littlepine Rd. 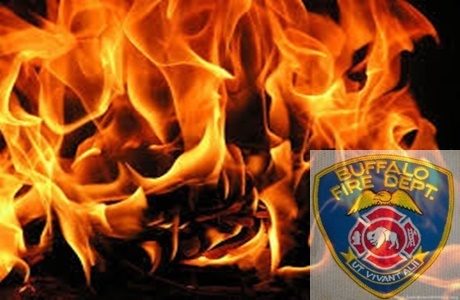 Buffalo Firefighters responded on 3/28/19 at 2046 Hrs for a report of a structure fire on Highgate Ave.
Buffalo Firefighters responded on 3/24/19 at Hrs for a report of a structure fire in the area of Kimmel Pkwy & McKinley Pkwy. 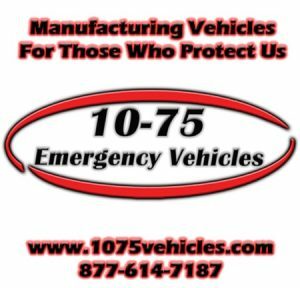 Ellwood Firefighters responded on 3/24/19 for a report of a structure fire on Meadow Ln. 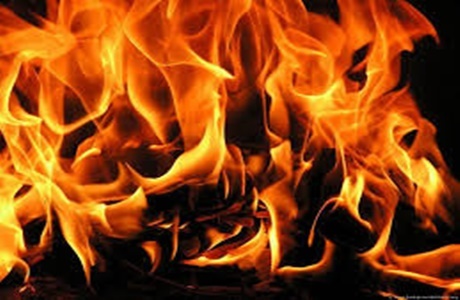 Cattaraugus Indian Reservation Firefighters responded on 3/24/19 at 0553 Hrs for a report of a structure fire on Lane Dr.
Buffalo Firefighters responded on 3/23/19 at 0500 Hrs to investigate smoke on Sumner Pl.